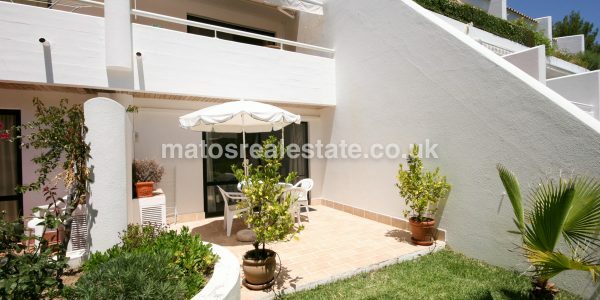 Fantastic 2 bedroom Renovated Duplex in Quinta do Lago in a luxury five star resort in the Algarve, with all the features and facilities you would expect from such a place. 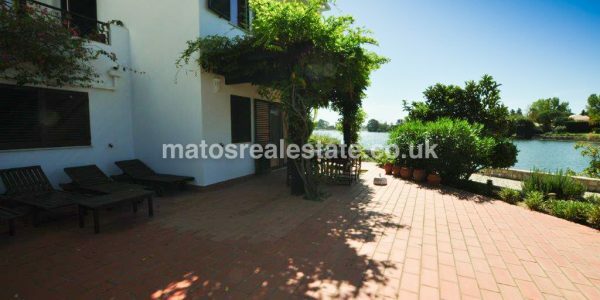 From here, you are able to really enjoy the stunning views out over the Quinta do lago lake. 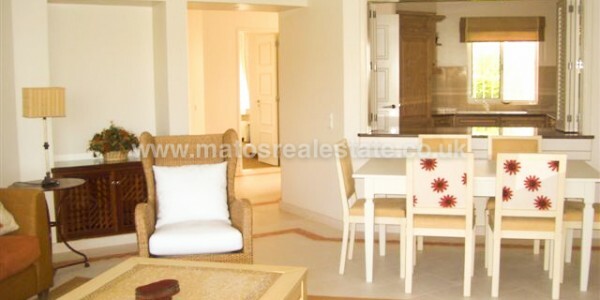 This exclusive 2 bedroom apartment is located near lake on the exclusive QDL development walking distance to the beach. 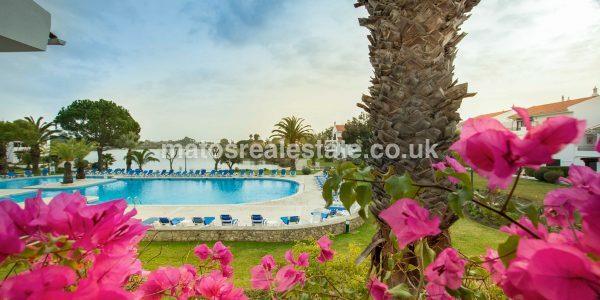 Situated at a 10 minutes from the beach, this well maintained and manicured development enjoys some fantastic features like a large communal pool, tennis court and many more. 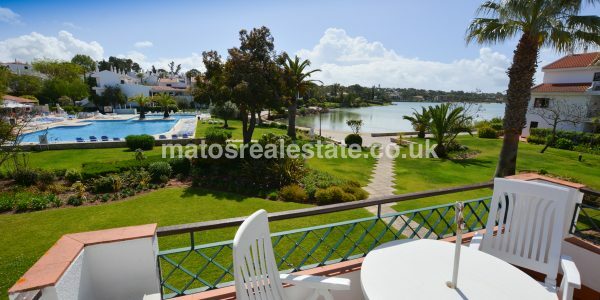 Renovated 1 bedroom duplex apartment in Quinta do Lago in a luxury five star resort in the Algarve, with all the ..